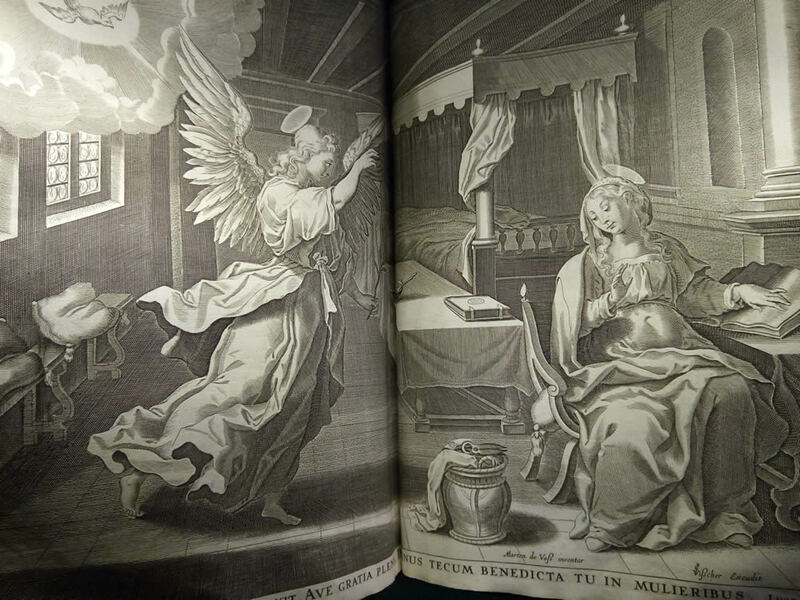 The Historic Library is showing Christmas themed works from its wonderful collection. Books on display will include a silver bound Bible and score of Handel’s Messiah. Also on display in the Chapter House corridor is our Advent display including the Annunciation from King James Bible and an ancient map of the Holy Land. Come along to view a part of the Minster rarely open to the public. The Historic Chapter Library is up some stairs, in the north Quire aisle, immediately before the Chapter House corridor.